We invite you to take a step with us into a new world—a step into the Maasai Mara region of Kenya. If you are interested in taking a walk in someone else’s shoes—sometimes quite literally—this is the trip for you. Building schools, digging wells, planting trees—that’s just part of the fun, part of creating change in the world. Meet and learn from the local elders and community leaders, walk with the mamas to draw water, learn Swahili each day and help build a school or clean water project for children in need. Join us on an intimate and unique learning experience set against the spectacular backdrop of the African landscape. Humans of Change wants to inspire the youth to play an active role in their local and global communities and provide an opportunity for students to travel and further develop their leadership potential. The mission of Humans of Change is to build schools in rural villages and create sustainability through education. In partnership with Free the Children, you have the opportunity to live our mission through this exciting international volunteer experience! Today more than ever, youth are truly citizens of a global community. 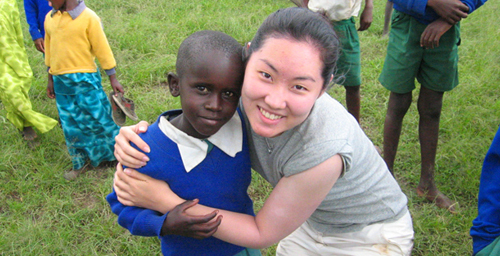 Free the Children allows first-hand access to global development opportunities. Spending time with their field workers abroad, students are given the opportunity to directly participate in a project while conversing with those on the ground who implement the programs all year long. Volunteer abroad and help build a school for children who may never have set foot inside a classroom. 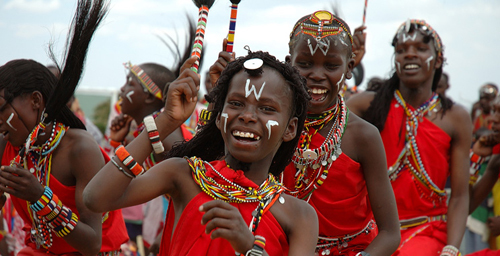 Explore local villages, learn about traditional Maasai culture and take Swahili lessons. 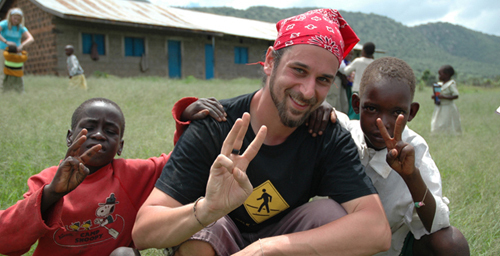 Engage with local students and learn about the unique way of life in rural Kenya. Participate in hands-on workshops and learn about poverty-related issues in Africa, as you experience them yourself. Your trip includes accommodations while on the ground, three meals daily, bottled and/or purified water and entrance fees to activities. In addition, language lessons, volunteer placement activities and leadership training (including comprehensive action planning) are provided. You will also have access to a facilitator, who is available 24 hours a day, as well as a 24-hour emergency service. Your trip does not include travel medical and/or cancellation/interruption insurance, passport and visa fees, pre-trip immunizations or additional baggage fees. Contact: pamela@humansofchange.org to book your trip. *We recommend early submissions of all payments and documents whenever possible. Contact pamela@humansofchange.org for assistance. *Cost: Rate is subject to $1,750 if full payment is submitted after June 2, 2014. This price does not include airfare, any vaccinations required, travel medical insurance or spending money. **Date: Subject to change, due to flexibility of the traveling group. Contact: pamela@humansofchange.org if there are any concerns with the date.